Watch this space as we bring you an updated and upgraded Double X Science packed with evidenced-based information for the woman in you. If you're a science writer with a good story idea that fits our mission, please check out our Submissions page for information about pitching. Thanks to a grant from the National Association of Science Writers, we can pay writers competitive rates for online articles. We are currently developing an ongoing personal essay series, "I Am Mental Illness," and you can find information about that series also on our Submissions page. Like thinking folk everywhere who identify as female, we don't want science and health information that's puffed up and dumbed down and always dressed in pink and purple and haranging us about beauty problems we didn't know we had. We want facts and depth and the fascinating, often surprising details about the world and universe around us. 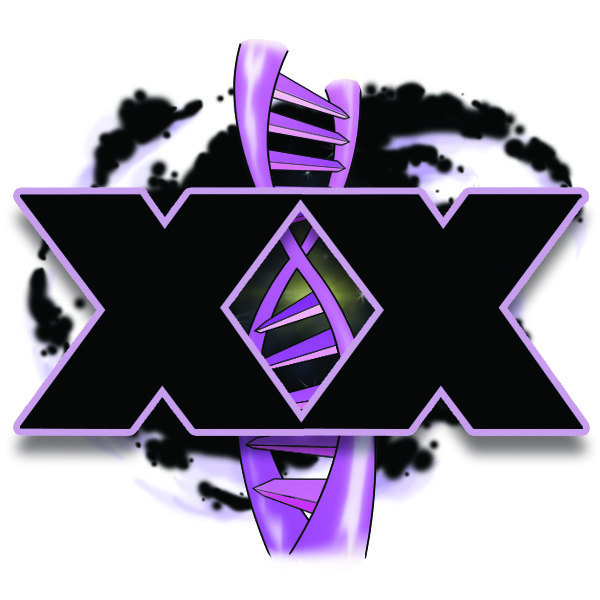 If you've got something you would like to see us cover at Double X Science, don't hesitate to drop us a line or ask us a question. Happy New Year from all of us on the Double X Science editorial team!